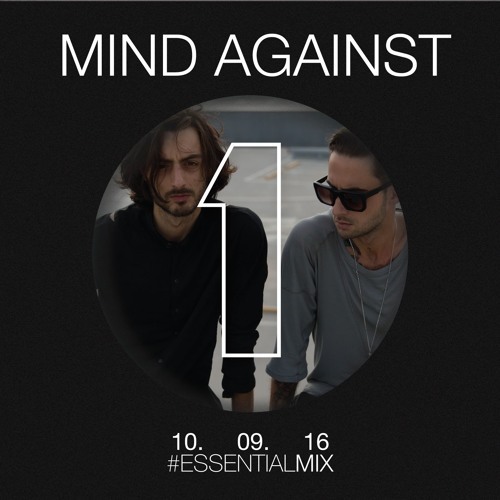 Mind Against BBC Radio 1's Essential Mix_ Set Of the Day 11/10/2016 - Track? !D. Mind Against take control of the Essential Mix decks.